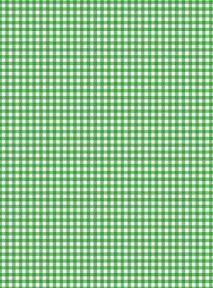 A4 Green Gingham Card Stock, Size:- Small - GING2. 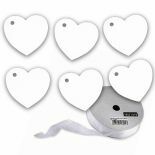 UK Card Crafts A4 Gingham card sheets are ideal for card making & scrapbooking and will compliment many craft projects. This card is printed on one sided, the other side is blank. We have a few colours so if this one does not suit your needs have a look around. 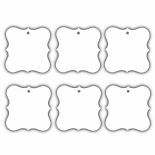 5 A4 Sheets per pack. If you're interested in ordering a large trade quantity of this item (5 x A4 Green Gingham Card Stock, Size:- Small - GING2) then email us and we will send you a quote. Please note that this is not possible on some items. Please include the quantity and item(s) in your email. All quotes are sent via email. You can use the "contact us" form on this website for quotes. 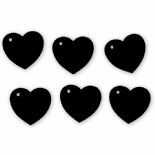 100 Heart Tags In Black – Valentines – Wedding – Wish Tree Tags. No Ribbon Or String.